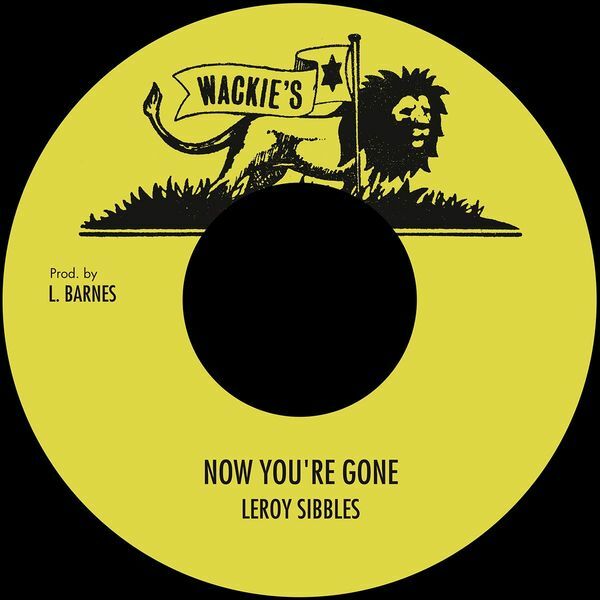 Killer reggae soul from Studio One legend Leroy Sibbles, originally issued on Wackie's in '79. The zipping disco blips on 'Now You're Gone' are quite incredible, especially countered with Sibbles' anguished croon and the shimmering guitar. Version is a must.